When you need a plumber in Kennesaw, you can’t afford to wait around. Plumb Xpress Plumbing and Drain is your fast option for plumbing repairs. 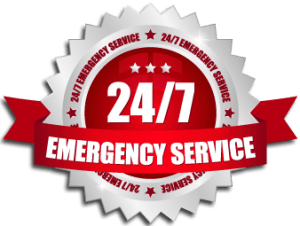 Our emergency service is available 24 hours a day, 7 days per week. You can count on Plumb Xpress to send an experienced plumber to your home in a hurry any time of the day or night. Call Plumb Xpress for fast plumbing repairs now. Our plumbing technicians are licensed by the state of Georgia and perform continual training to ensure that they are prepared for any plumbing issue. For your peace of mind, all of our professional plumbers submit to drug screening and plumbing competency testing so that you know that you can feel comfortable with the plumber that comes to your home. Two of the problems that occur most often for homes and businesses are leaks and clogs. They are both very basic in nature, but can cause a major hassle. Leaks can be very aggravating as it can sometimes be easy to find the water but difficult to locate the leak. To offer a solution, we offer leak detection to help pinpoint the exact location of the leak. Then, we are able to provide leak repair in Kennesaw, GA to quickly correct whatever is causing your leak. The process of fixing leaks has never been easier. If a clogged drain is the issue that is bringing you down, we can provide a solution to that as well. Plum Xpress will start with a professional video inspection that is 100% free with any drain cleaning service. Once the problem is found, we can utilize the latest in drain cleaning technology to ensure the problem is taken care of. If your issue runs deep beneath the surface, we can also provide complete sewer repair within three days. All of our professional plumbers are paid an hourly rate to ensure you receive the lowest possible price. 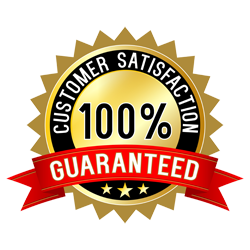 By not paying our plumbers a commission, we can guarantee that our plumbing professional will never recommend a service that you do not need. We are pleased to offer a $25 off coupon for your next service when we complete any service or repair. In addition, we offer a free video inspection with any drain cleaning service. 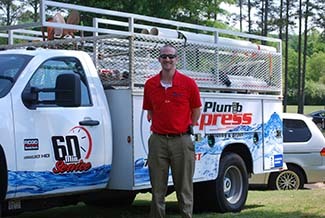 If you are in need of a plumbing repair in Kennesaw, call Plumb Xpress Plumbing and Drain for fast, professional service. Plumb Xpress is proud to serve the Kennesaw area, including, but not limited to:Acworth, Cartersville, and Kennesaw.